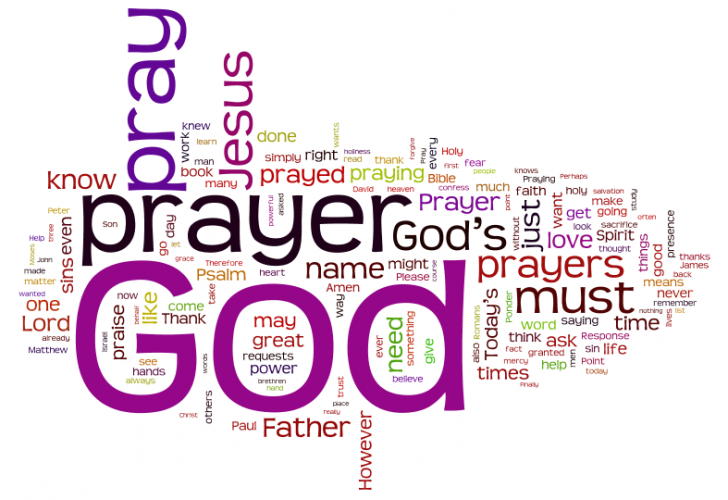 In the prayer of consecration, we dedicate our lives and all that we are to Him. In order for God to use us, we must consecrate ourselves to Him. When we truly consecrate ourselves to the Lord, we lose the burden of trying to run our own lives. I would rather voluntarily follow God than struggle to get Him to follow me. He knows where He is going, and I know I will reach my destination safely if I allow Him to lead. Consecration and/or dedication to God is the most important aspect of succeeding at being ourselves. We don’t even know what we are supposed to be, let alone know how to become whatever it is. But as we regularly keep our lives on the altar in consecration to God, He will do the work that needs to be done in us, so He may do the work He desires to do through us. Lord, I gladly consecrate myself – body, soul and spirit – to You today. Take my life, shape my life, and use my life for Your glory. Amen.